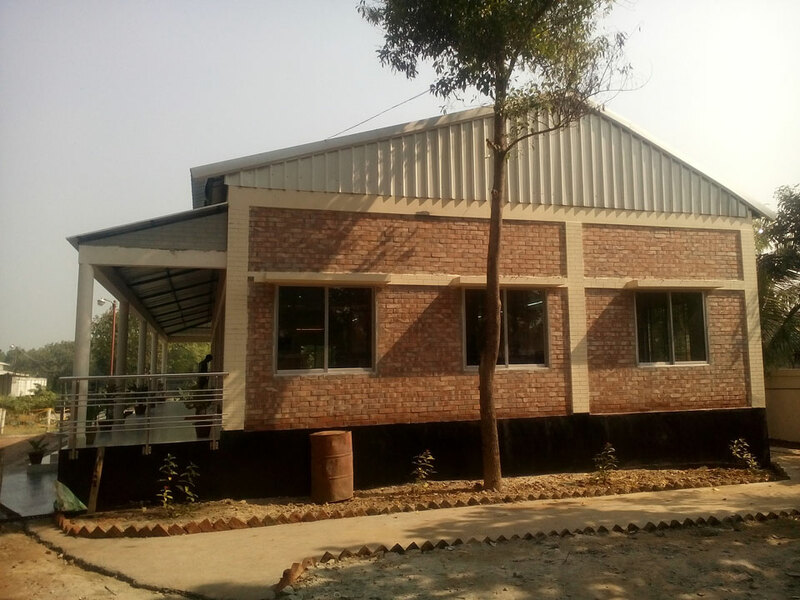 AG agro has inaugurated a spacious Staff Canteen and Recreation Center in its Feed Mill (unit-01) premises. As a part of management commitment, this new facility has been built to ensure a healthy place for dining and to create recreational facilities in the factory premises. The dining hall has dining capacity of 80 persons at a time and the recreation room is equipped with LED TV, indoor game facilities like Carom, Chess and there is also facility of newspaper reading. 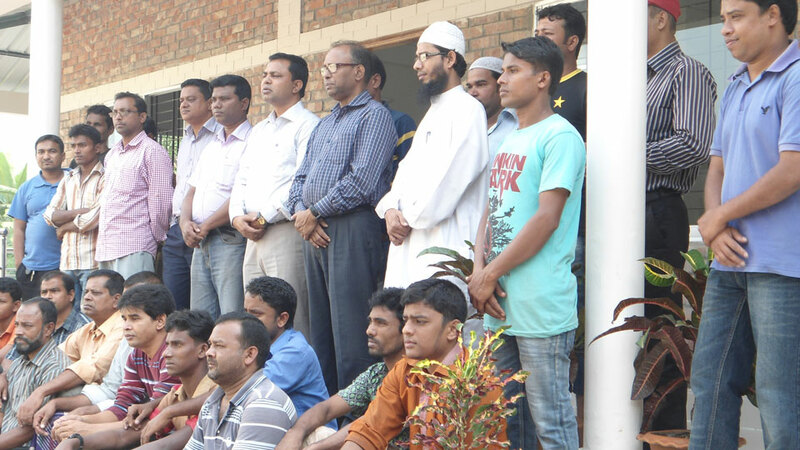 The Chief Executive Officer along with other high officials has inaugurated the Staff Canteen and Recreation Center.